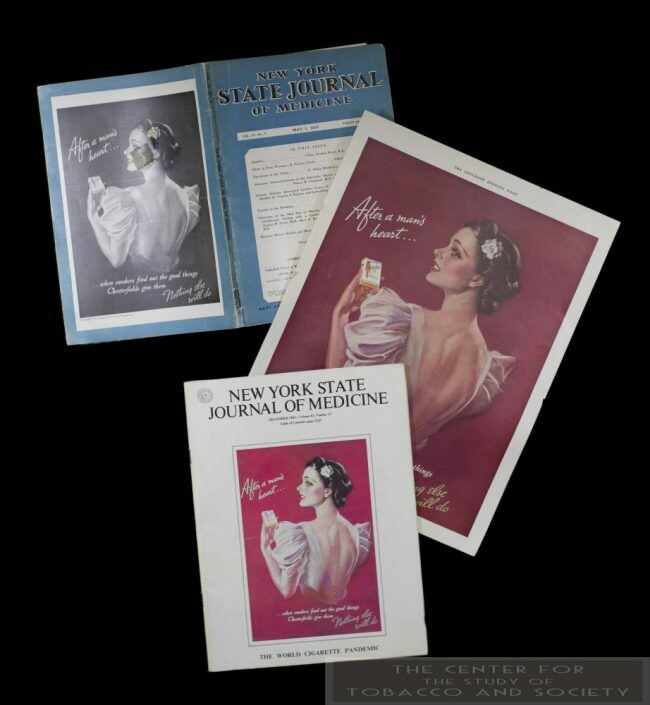 This collection is composed of items relating to Dr. Alan Blum’s editorship of the New York State Journal of Medicine, 1983-1985, and Medical Journal of Australia, 1982-1983. 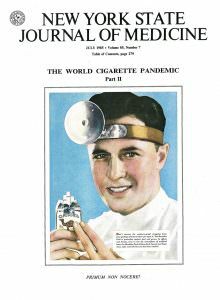 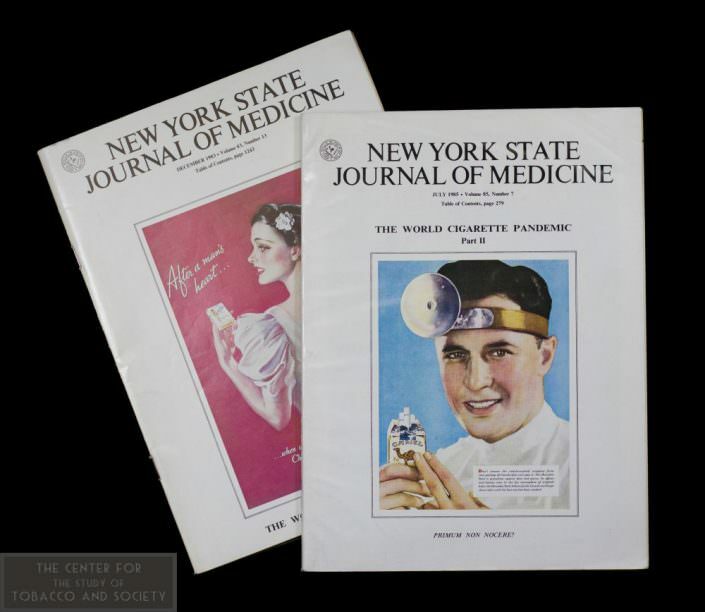 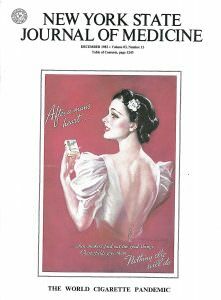 It includes articles from the journal and background information on journal articles; correspondence; press about Dr. Blum and the journals; and advertisements and images printed in the Journals’ issues on tobacco. Full copies of the journal issues are also included. 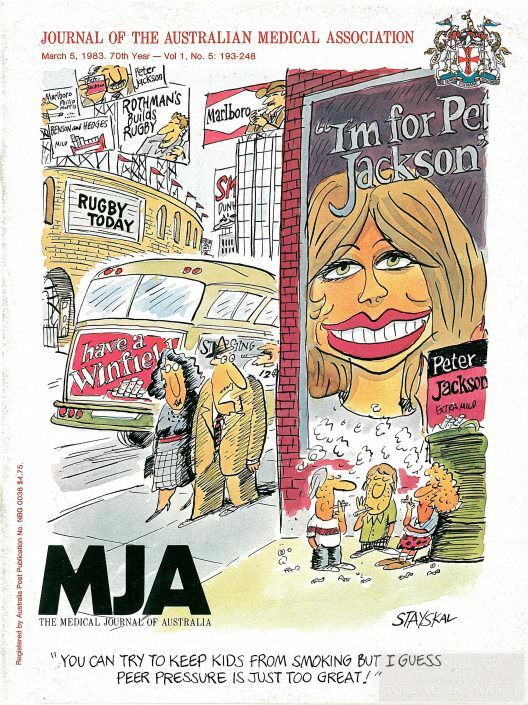 Materials date from 1981 to 2010, with most of the materials dating from 1982 to 1986.